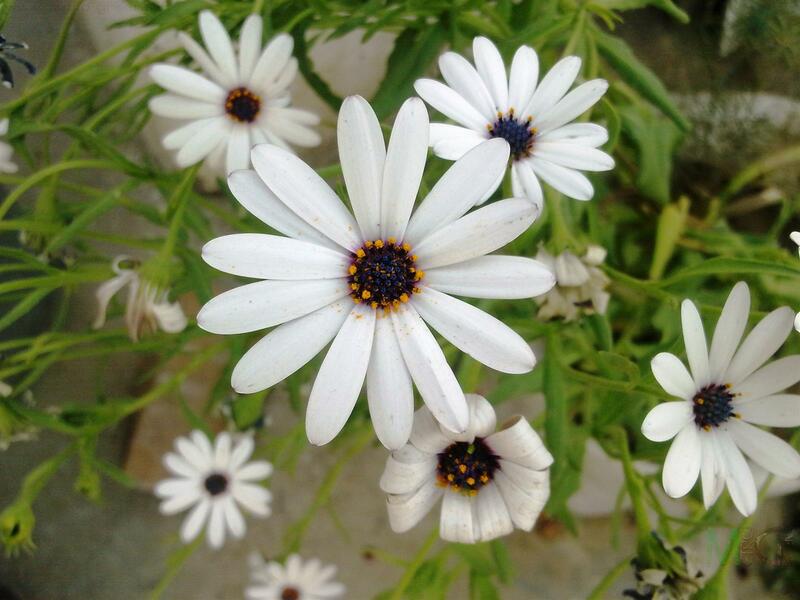 Today, I am sharing some White African Daisies (Dimorphotheca), which I captured in March of 2012. The way this plant bloomed, clusters of tens of white flowers at any given point of time, it became quite a showstopper among all of my plants, for more than a month. I unluckily haven't got this plant again to beautify my garden, but, will look forward to bring home, the next winters. Some beautiful White African Daisies. There are still many blooms to be shared, so stay tuned, and HAPPY GARDENING!